Apple’s first smart speaker has finally arrived. 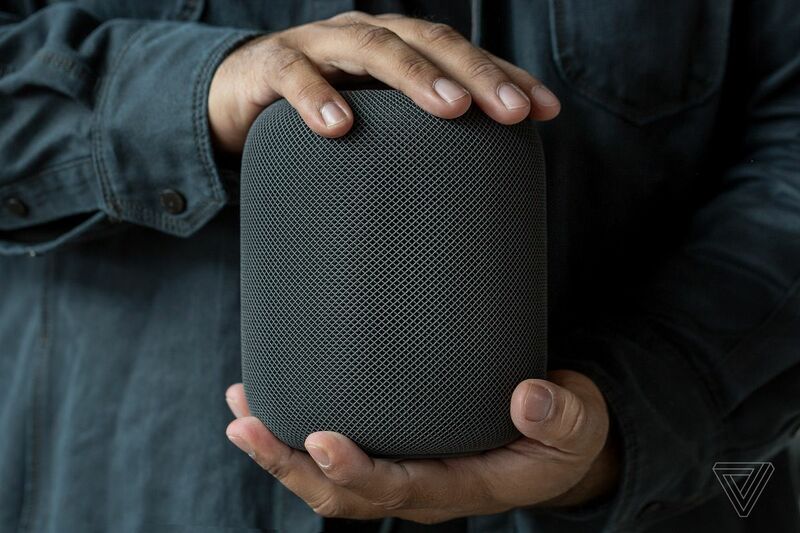 Named the Apple HomePod, the high-end home speaker with Siri integration is only released in US, UK & Australia for its initial launch. Don’t be disappointed though, as we’re sharing how you can get it in Singapore, without shipping fees! Your in-home musicologist: With integrated Siri, the speaker with artificial intelligence speaker can understand music-related queries and help you discover new content. Having Siri also means that the speaker can do a lot more than music, such as provide news updates, set reminders, send text messages and more. What are the experts saying about Apple HomePod? The Verge, “Siri has been behind its competitors for some time now and the HomePod doesn’t move it forward in any notable way”. Techcrunch, “If you don’t like Apple Music, don’t buy a HomePod. The HomePod sounds great but on the surface, it’s debatable whether it’s great enough to justify the limitations of its smart features when compared purely on those merits and not as a component of the Apple ecosystem”. 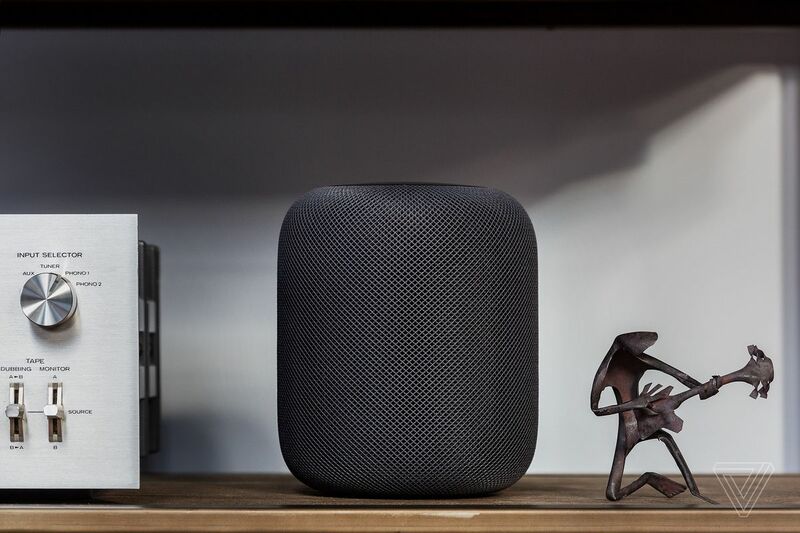 The Apple HomePod was first released in United States, United Kingdom and Australia on 9th Feb 2018. It will be available in Germany and France later in the year, but there’s no news on when it will hit the stores in Singapore. If you cannot wait for the Apple HomePod to hit the shores, what are your options? 3) It’s the year 2018, there must be an Uber/sharing economy for that! Indeed, why pay for atrocious shipping fees when you can just tap on a traveller who’s coming back? At Airfrov, we have a community of more than 150,000 users and over 3,500 frequent travellers who can help you bring things back from any city. At this moment, there are more than 10 Apple enthusiasts who are requesting for the Apple HomePod from Australia. The average price they are willing to pay is approximately $550-$600. To get the Apple HomePod, simply Post a Request (serves as a job ad to travellers)! Travellers with extra luggage space will offer to help you make the purchase, and bring it back to Singapore.